Leslie Engelhardt initially joined PBD's Human Resources team in 2000, but had to relocate to Chicago, Illinois with her family in 2002. 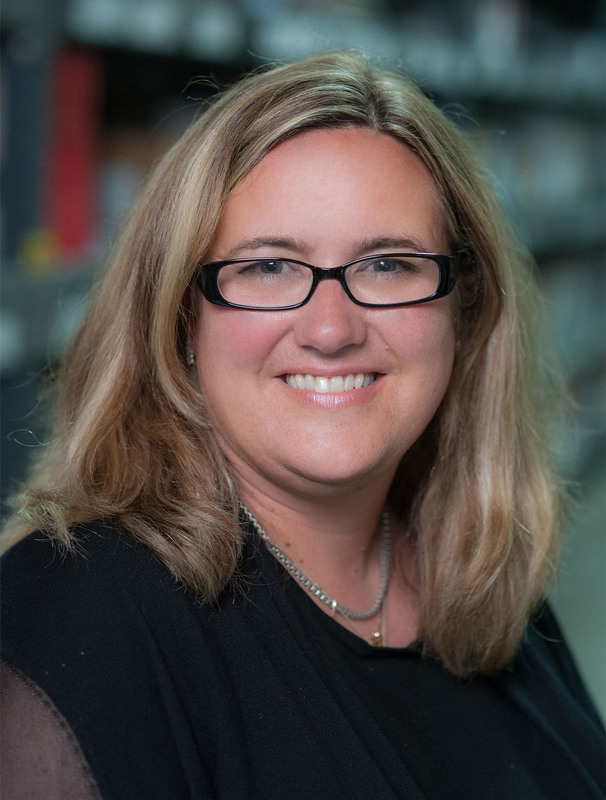 In 2007, after PBD decided to expand its reach by opening a Distribution Center in Chicago, Leslie decided to re-join the PBD team as an Account Manager at our Chicago facility. As an Account Manager, Leslie is responsible for the overall strategic management of our client relationships and ensures all objectives are met and service levels are achieved. Leslie graduated from Benedictine University with a bachelor's degree in International Business and Economics. She enjoys International travel with her husband and children and is a passionate New York Yankees fan.